To start off, we are pleased to announce a publishing agreement with the renowned game publisher, 505 Games. 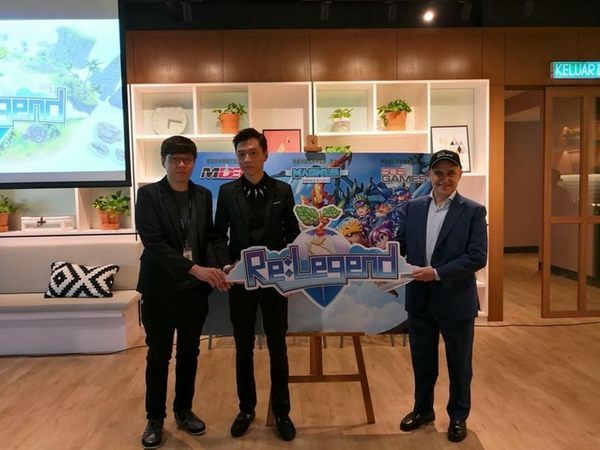 *fanfare* We are proud to say that 505 Games will be our official partner to release Re:Legend globally on the digital platform; Steam. 505 Games is an experienced publisher which has an array of successful indie titles published under their belt such as Payday 2, Terraria, Stardew Valley, Brothers: A Tale of Two Sons and many others to name a few. As such, we believe we are in extremely capable hands. This collaboration is a big step forward for our game! We are honoured to have the opportunity to work with 505 Games and absolutely looking forward to this collaboration for many more years to come.